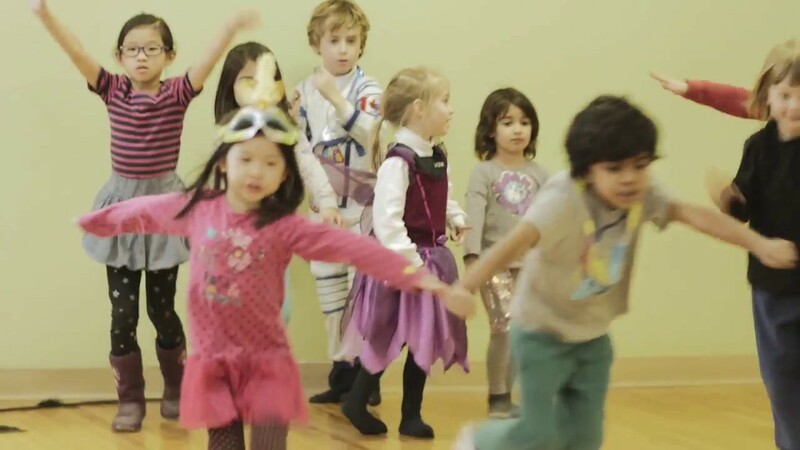 In this class, children will participate in art, creative movement, improvisation, character play and storytelling, in addition to mindfulness meditation and movement activities. They will learn about themselves, each other and the world around them. Through collaborative creative play, kids will have fun while building communication skills, self-esteem, and greater social awareness. These classes are placed to build confidence and social skills through theatre and collaborative play, and great for shy kids to safely come out of their shells, for energetic kids to focus creatively, and for everyone to imagine together. Drop in / try out session is by pay-what-you-can base (regular price is $25). Class space is limited to 10 kids. Sara Escott is the co-founder and co-artistic director of In Forma Theatre. She has over 20 years of experience as a theatre director, facilitator, and educator. In her work, she uses mindfulness, movement and a wide range of theatrical techniques.